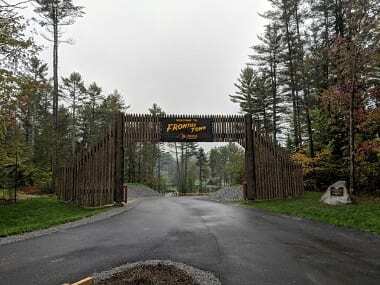 Reservations for the new Frontier Town Campground, Equestrian and Day Use Area in the Adirondacks began on March 1st. The DEC-managed campground at the site of the former Frontier Town theme park includes 91 campsites to accommodate a range of camping and visitor experiences, including: » Continue Reading. This July seventy-two teachers from across the country will spend their summer break in a classroom six-million acres wide thanks to a grant from the National Endowment for the Humanities (NEH). 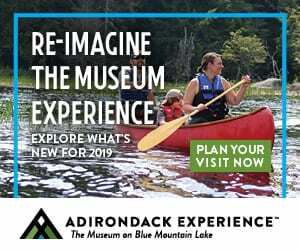 “Forever Wild,” a week-long immersive experience for K-12 educators, reveals the historical importance of the Adirondack wilderness during the Gilded Age and Progressive Era, including how Americans from bustling cities made use of the natural landscape during the late 19th and early 20th centuries. » Continue Reading. 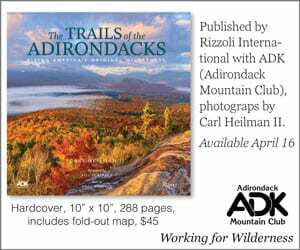 What follows is a report, prepared by DEC, of recent missions carried out by Forest Rangers in the Adirondacks. » Continue Reading. DEC Commissioner Basil Seggos and Office of General Services Commissioner RoAnn Destito joined local elected officials and other partners at a ribbon cutting event last week in North Hudson. They were there to unveil the first phase of the former Frontier Town theme park site development on the Schroon River at the corner of Route 9 and Blue Ridge Road, nearly adjacent to I-87 Northway Exit 29. 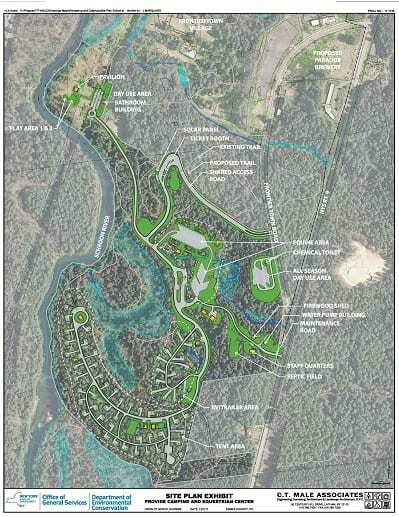 The completed project is expected to feature a 91-acre universally accessible state campground, an equestrian campground, along with two day-use areas (Riverside and Trail Side). 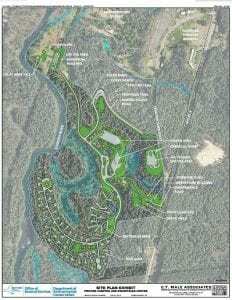 The project’s official name is Frontier Town Campground, Equestrian and Day Use Area. The two day use areas are now open; the new campground is expected to open for the season in the spring. » Continue Reading. 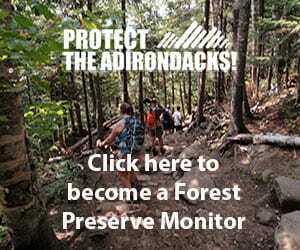 This weekly report of outdoor recreation conditions in the Adirondacks is compiled each Thursday afternoon and fully updated by Friday afternoon. 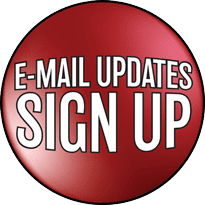 Contribute Your Knowledge: Add a comment below, or send your observations, corrections, updates, and suggestions to adkalmanack@gmail.com. Learn and practice the seven Leave No Trace principles. Carry out what you have carried in. 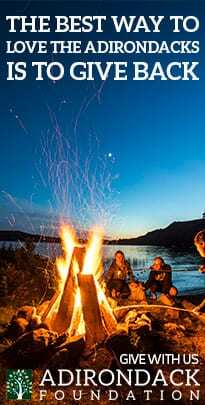 Do not leave gear, food, or other unwanted or unneeded items at lean-tos and campsites. Do not litter. 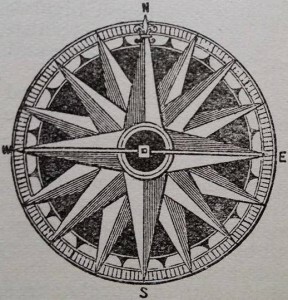 Take the free online Leave No Trace course here. 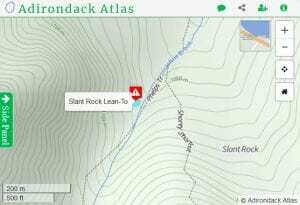 Hikers should avoid camping at Slant Rock Lean-to area in the High Peaks this weekend and beware of a nuisance bear with an ear tag that has been active in Eastern High Peaks Wilderness recently. The bear is approaching hikers and campers in an attempt to obtain food. 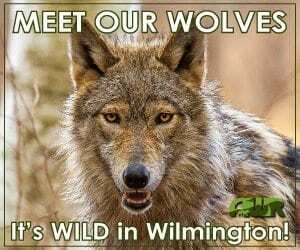 The bear has been seen in the Slant Rock area, which is located along the popular Phelps Trail in the Johns Brook Valley. » Continue Reading. 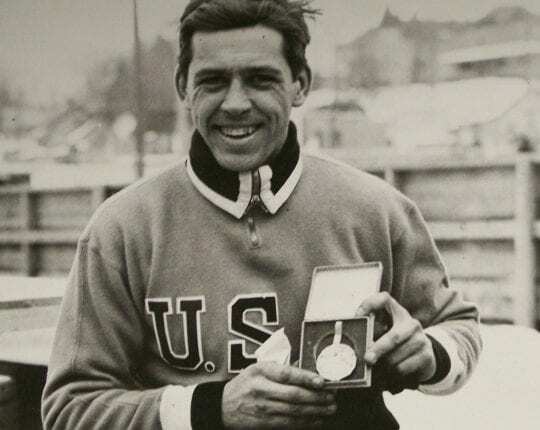 Eight 2018 Olympians will participate in Wednesday’s Saranac Lake Parade of Olympians in honor of the region’s Olympic heritage (March 21, 5:30 pm) along with several coaches, support staff and many past Olympians. The parade will be led by Saranac Lake’s own Chris Mazdzer, the United States’ first-ever men’s singles Olympic luge medalist. 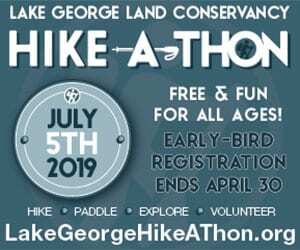 Local youth groups including downhill and cross-country ski groups, figure skating, Boy Scouts, Girl Scouts, the Saranac Lake Marching Band and Ensembles and both the Saranac Lake and Lake Placid Fire Departments are also participating. 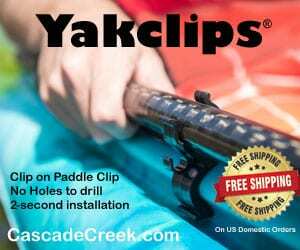 The 2018 Winter Olympians who plan to attend include: » Continue Reading. 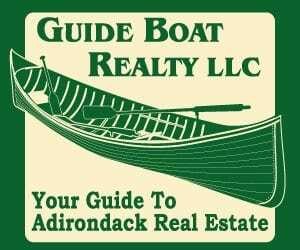 Update: Mike Lynch at Adirondack Explorer attended a State Police press conference Wednesday afternoon and filed the story located here. After five and a half days searching in freezing temperatures, deep snow and freezing rain, missing Whiteface skier Constantinos “Danny” Filippidis of Toronto has been located – alive and well in California. 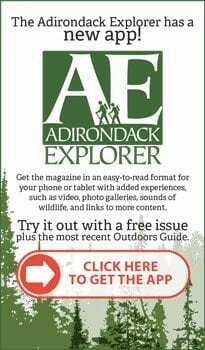 Mike Lynch at Adirondack Explorer interviewed Frank Ramagnano, President of the Toronto Professional Firefighters Association, the group Filippidis was skiing with when he was reported missing. 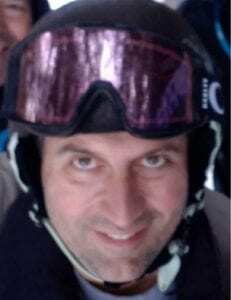 Ramagnano said he believes Filippidis spoke with his wife Tuesday prompting a response by emergency medical services, who found him still in his ski clothes, possibly in a confused state. » Continue Reading. The multi-agency search for a missing skier, Constantinos “Danny” Filippidis, continued through the weekend and continues today, Monday, February 12, 2018. Filippidis, age 49, of Toronto, Canada, was reported missing at 4:30 p.m. on Wednesday, February 7, 2018. 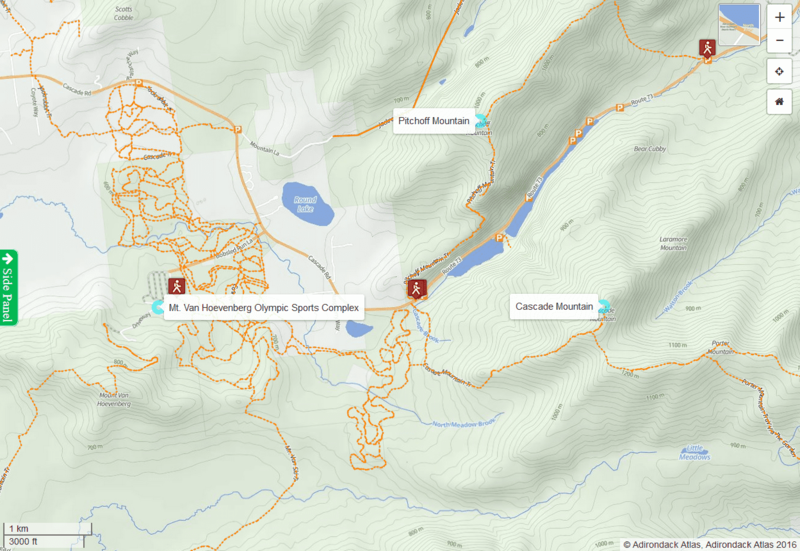 He was last seen at the Whiteface Mountain Ski resort’s mid-station between the hours of 2:30 p.m. and 4:30 p.m. Since that time, teams led by the Department of Environmental Conservation Forest Rangers in coordination with the New York State Police and staff from Whiteface Mountain have been searching for Filippidis. 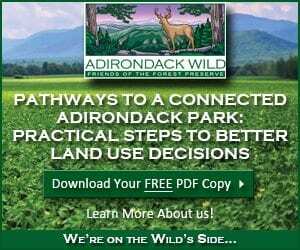 The Adirondack Park Agency today approved the Boreas Ponds as the State’s newest Wilderness lands in the Adirondack Forest Preserve. 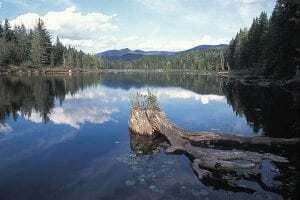 The APA approved the classification of 11,400 acres around Boreas Ponds, and nearly 15,000 acres of other lands bordering the High Peaks as Wilderness. 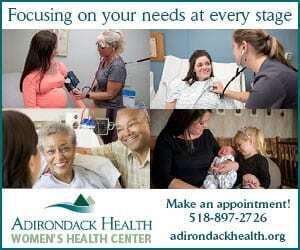 The Governor issued a statement following the decision saying he would sign the classification package. 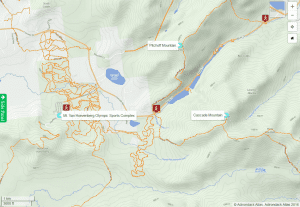 Public motor vehicle use could be as close as .1 mile to the shoreline of Boreas Ponds. Under this classification, the Gulf Brook Road may be retained as a Forest Preserve road open to bicycles and motor vehicles and used as a snowmobile trail. The Wilderness area around the Boreas Ponds limits public uses to canoes, kayaks or rowboats, hiking, cross-country skiing and camping. » Continue Reading. 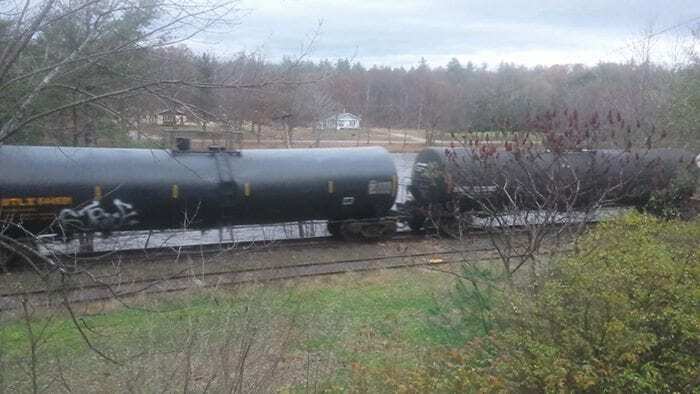 Some 25 more out-of-service oil tanker railcars were brought through North River, alongside the Hudson River in the Town of Johnsburg, Warren County en route to little used railroad track in Essex County Monday evening. This is the second shipment of out-of-service oil tanker cars delivered to the Adirondack Park. 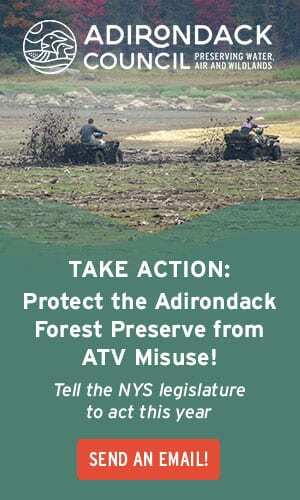 More than 50 tankers have arrived, some parked across ‘forever wild” Adirondack Forest Preserve land. The cars are being brought for indefinite storage by Iowa Pacific Holdings. 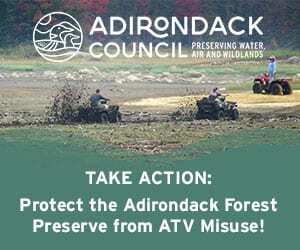 Despite strongly worded statements of opposition to this activity by Governor Andrew Cuomo, neither the Adirondack Park Agency nor Department of Environmental Conservation have acted. » Continue Reading.